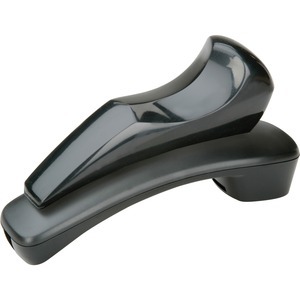 Telephone shoulder rest delivers increased comfort and efficiency in the use of the standard office desk telephone. Soft foam design provides extended comfort between the shoulder and ear for long phone conversations and frees up both hands for writing. Shoulder rest will fit almost any standard phone and rests on either shoulder. Strong adhesive material attaches shoulder rest to back of phone handset. Spongy plastic material is hard enough for a rigid form yet comfortable to rest on your shoulder and neck. Easily install yourself. 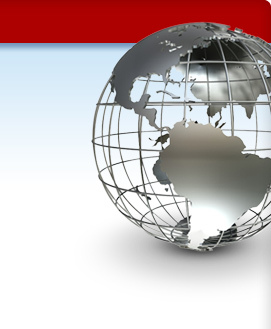 Durable material can be easily cleaned, lasts a lifetime and resists cracking and peeling.